The digital Ukrainian Émigré Press Collection has been preserved by SEEMP. The Collection Guide shows the titles and holdings information and links to the catalog records, where links to the full-text digital content can be found. This project idea was generated and organized by Ksenya Kiebuzinksi, Head of the Petro Jacyk Central and East European Resource Centre and Slavic Resources Coordinator at the University of Toronto Libraries. This project entailed cataloging and digitizing holdings of 90 titles from the collections of Harvard University, the University of Toronto, and the Ukrainian Free Academy of Sciences in New York City. 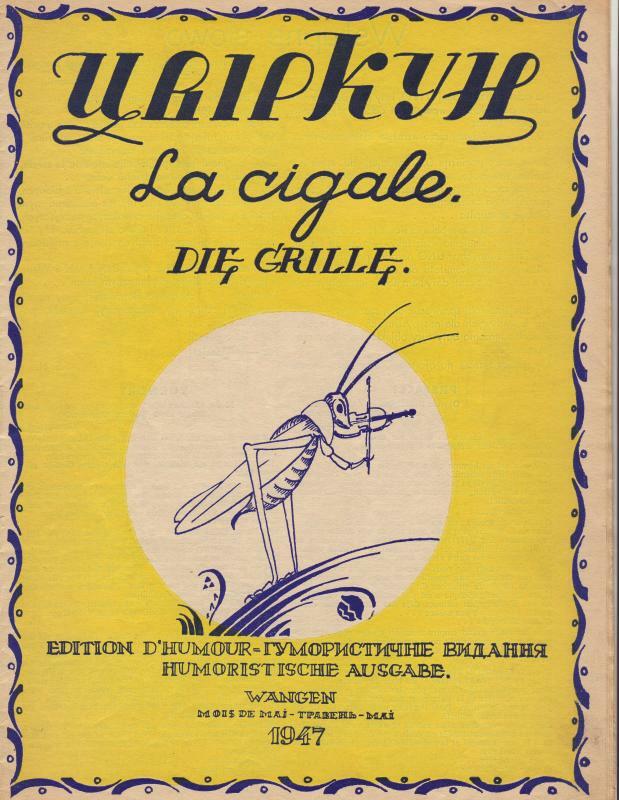 The publications included in the project were published in 1945-1954 by various groups of Ukrainian émigrés living in Germany or other Western European countries. Many of the titles were published in small editions and were in poor condition due to their ephemeral nature. The publications reflect the active civic, political, cultural, educational, religious, literary, and artistic life that developed in the communities where the Ukrainian émigrés settled. In early 1946 there were about 220,000 Ukrainian émigrés living in West Germany, Austria and Italy, with lesser numbers in Great Britain, Belgium, and France. They chose not to return to the Soviet Union after the end of World War II and they received asylum and then the opportunity to immigrate to other countries. The United Nations Relief and Rehabilitation Administration and the International Refugee Organization administered a network of camps in which about 60% of the Ukrainian émigrés lived. These camps were highly structured and many had organized cultural, religious, professional, and political activities.